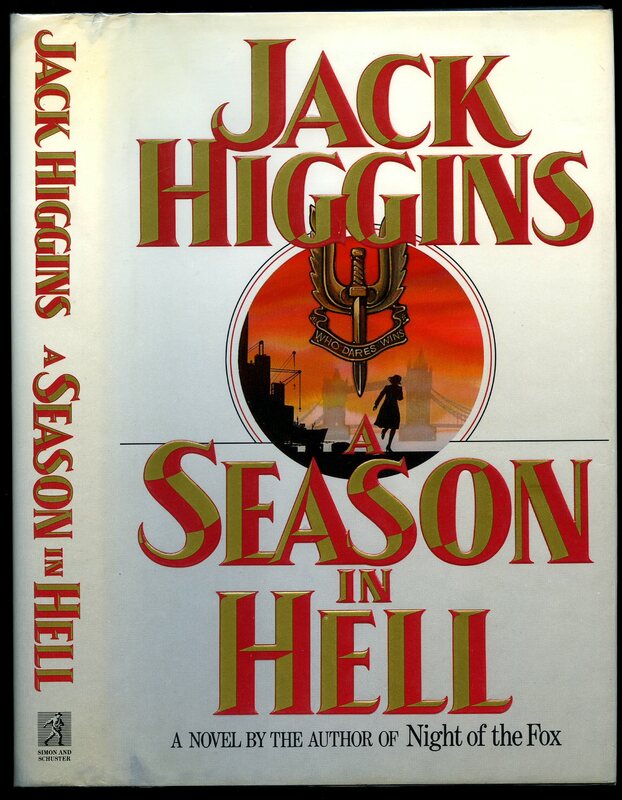 Published by Hodder and Stoughton Limited, London First UK Edition 1988. London 1988. 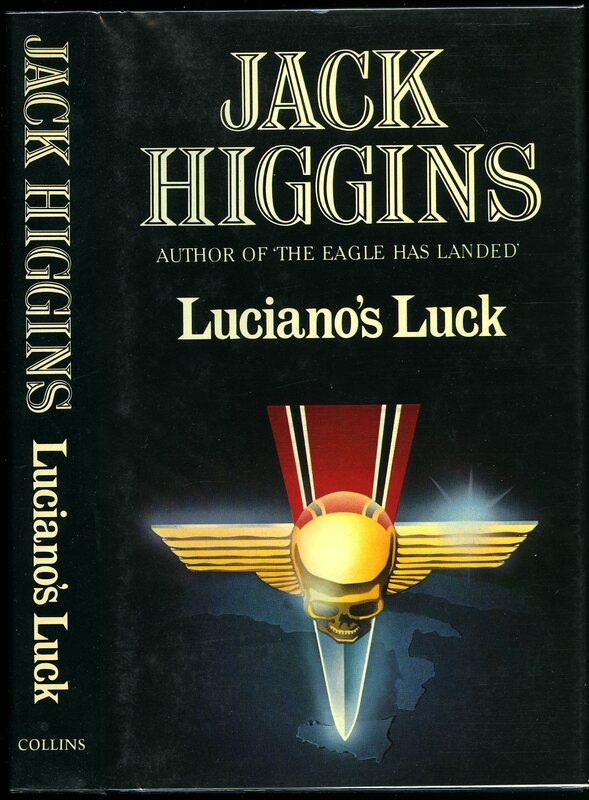 Published by Hodder and Stoughton Ltd., London First Edition 1988. 1988. First edition hard back binding in publisher's original cloth covers, gilt lettering to the spine. 8vo 9½'' x 6¼''. Fine condition book in Fine condition dust wrapper, not price clipped. Dust wrapper without any tears or chips and supplied in archive acetate film protection, this is not adhered to the book or to the dust wrapper and can easily be removed should you so wish. Member of the P.B.F.A. 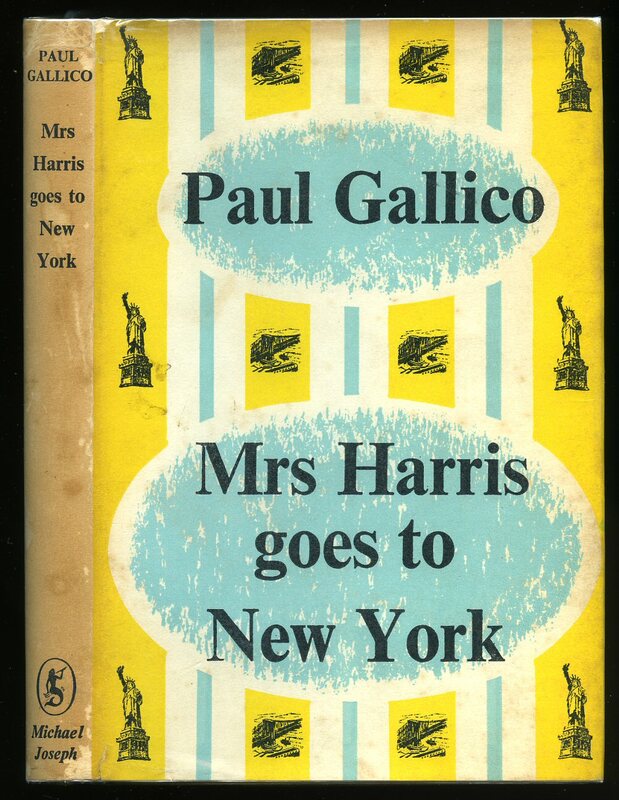 Published by Collins 14 St. James's Place, London First Edition 1968. 1968. 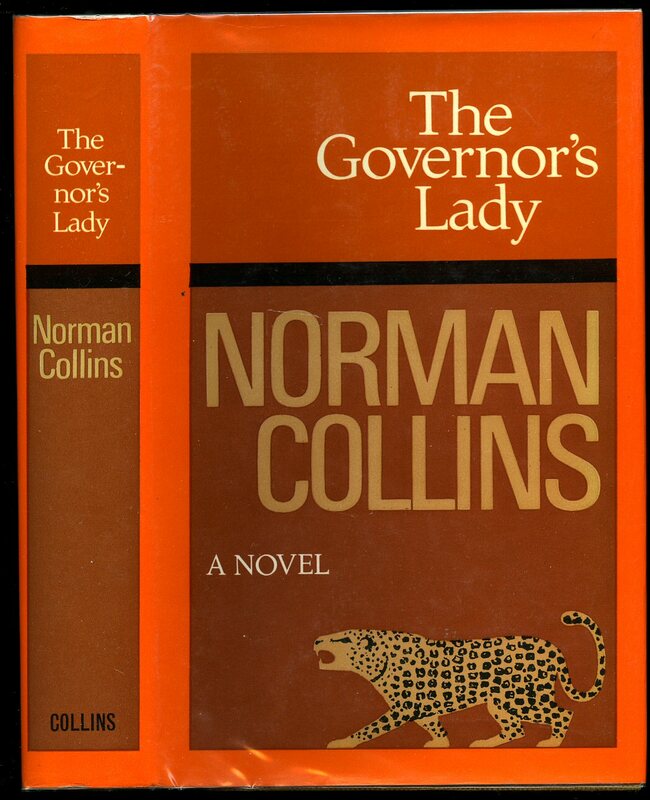 First edition hard back binding in publisher's original covers, gilt lettering to the spine. 8vo 9'' x 6'' 384 pp. Light foxing to the page edges. Very Good condition book in Fine condition dust wrapper, not price clipped. Dust wrapper without any tears or chips and supplied in archive acetate film protection, this is not adhered to the book or to the dust wrapper and can easily be removed should you so wish. Member of the P.B.F.A. 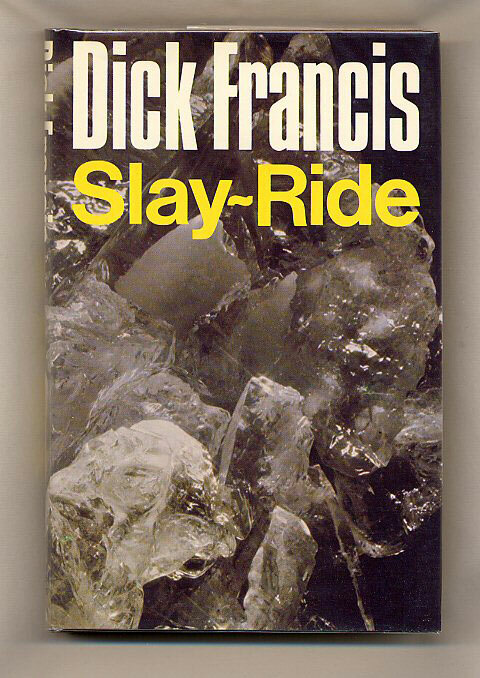 Published by Michael Joseph Ltd., 26 Bloomsbury Street, London First Edition 1973. 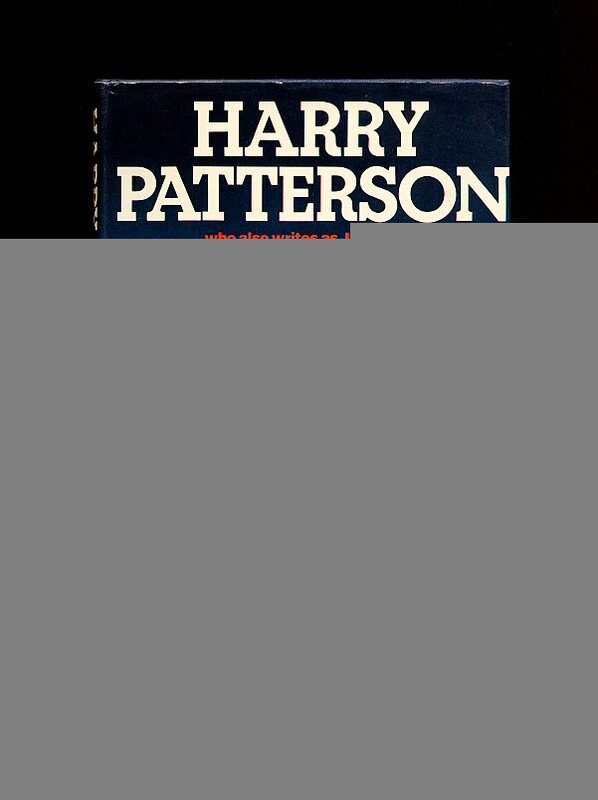 Published by Michael Joseph Ltd., 26 Bloomsbury Street, London First Edition 1983. 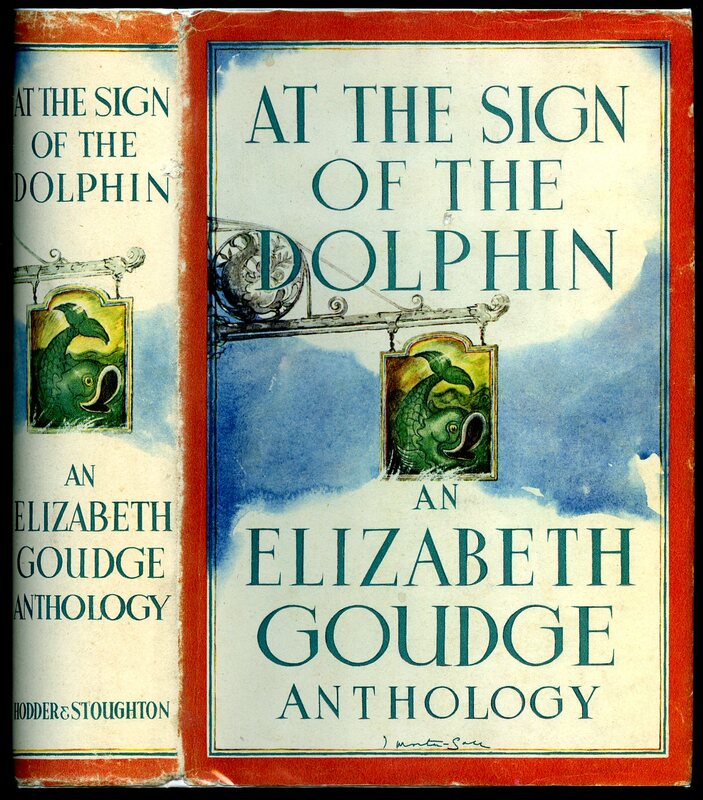 First edition hard back binding in publisher's original covers, gilt lettering to the spine. 8vo 9½'' x 6¼''. Fine condition book in Fine condition dust wrapper, not price clipped. Dust wrapper without any tears or chips and supplied in archive acetate film protection, this is not adhered to the book or to the dust wrapper and can easily be removed should you so wish. Member of the P.B.F.A. 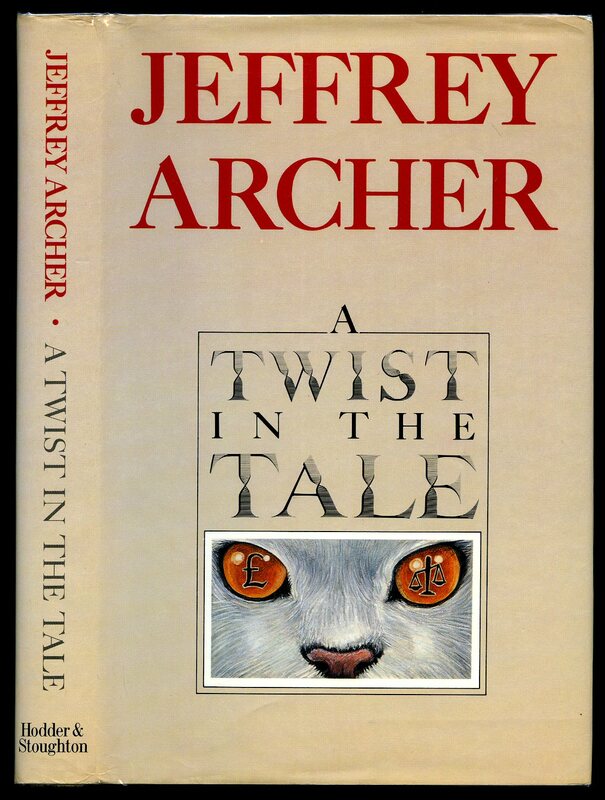 Published by Michael Joseph Ltd., 26 Bloomsbury Street, London First Edition 1986. 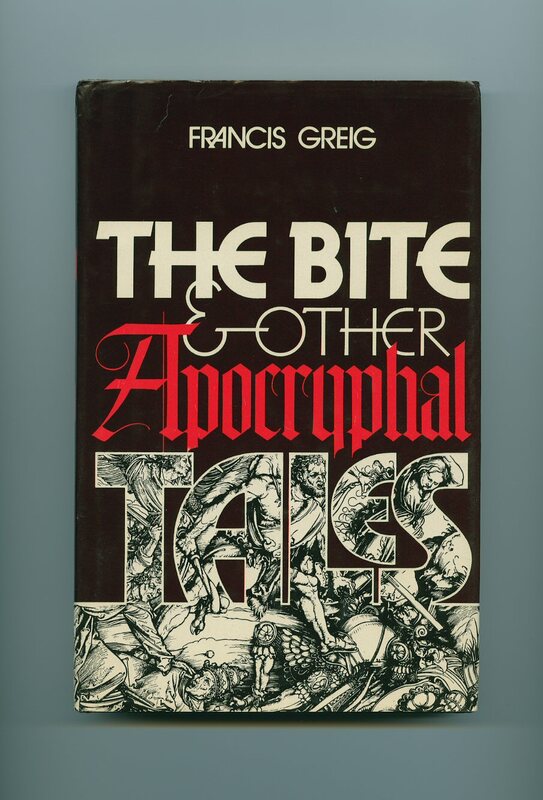 First edition hard back binding in publisher's original covers, gilt lettering to the spine. 8vo 7½'' x 5¼'' 191 pp. Name to the front end paper, light foxing to the page edges. Very Good condition book in Very Good condition dust wrapper with light tanning to the spine and foxing to inside flaps, price clipped. Dust wrapper without any tears or chips and supplied in archive acetate film protection, this is not adhered to the book or to the dust wrapper and can easily be removed should you so wish. Member of the P.B.F.A. 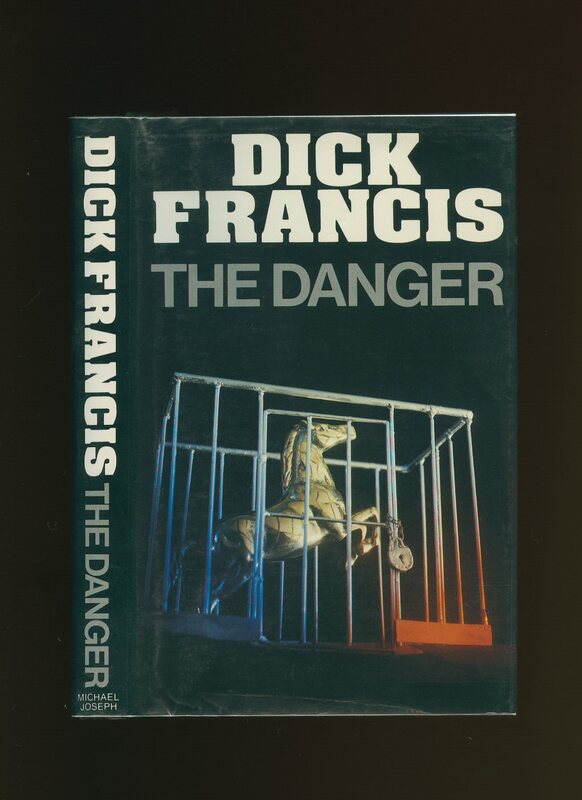 Published by Hutchinson & Co. Ltd., 3 Fitzroy Square, London First Edition 1979. London 1979. 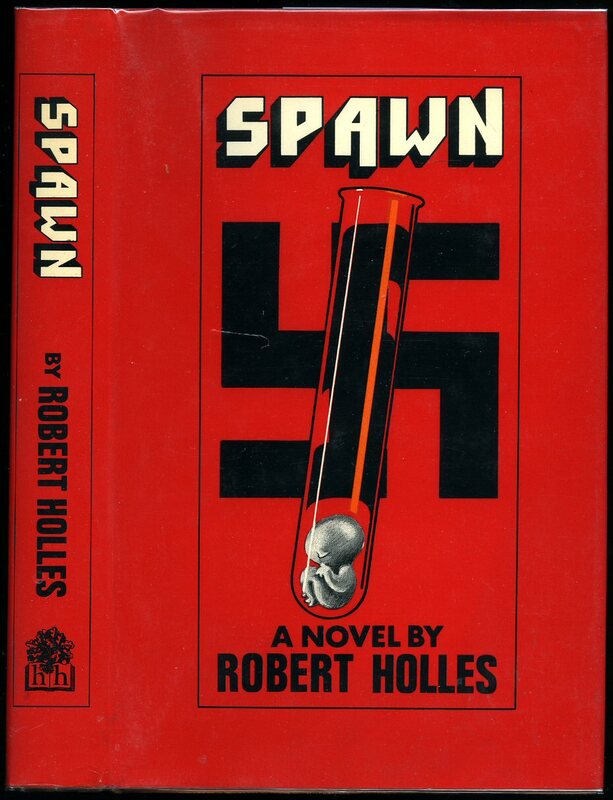 Published by Hodder and Stoughton Limited, London First Edition 1947. 1947. First edition hard back binding in publisher's original ivory cloth covers, gilt lettering to the spine and the upper panel. 8vo 8'' x 6'' 544 pp. Touch of foxing to the top edge. Near Fine condition book in near Fine condition dust wrapper with light surface rubs across the spine tips and corners, spine colours or the paper not faded, not price clipped. Dust supplied in archive acetate film protection, this is not adhered to the book or to the dust wrapper and can easily be removed should you so wish. Member of the P.B.F.A. Published by Jonathan Cape 30 Bedford Square London First Edition 1981. London 1981. 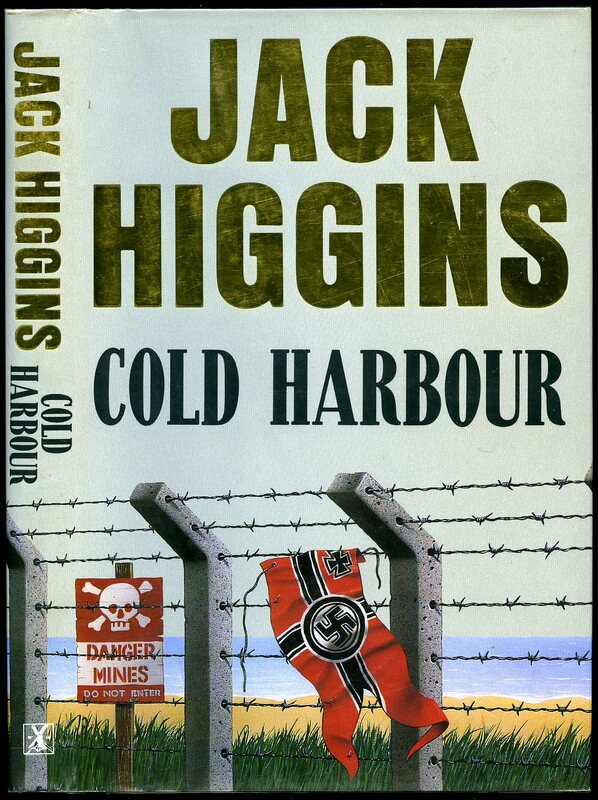 Published by Collins, London First edition 1981. 1981. First edition hard back binding in publisher's original cloth covers, gilt lettering to the spine. 8vo 9½'' x 6¼''. Fine condition book in Fine condition dust wrapper, not price clipped. Dust supplied in archive acetate film protection, this is not adhered to the book or to the dust wrapper and can easily be removed should you so wish. Member of the P.B.F.A. 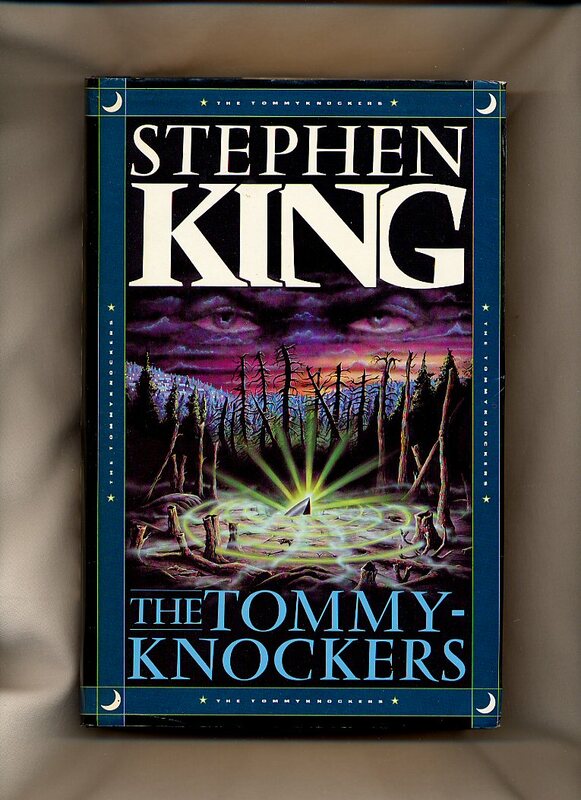 Published by Simon & Schuster, New York First USA edition 1989. 1989. 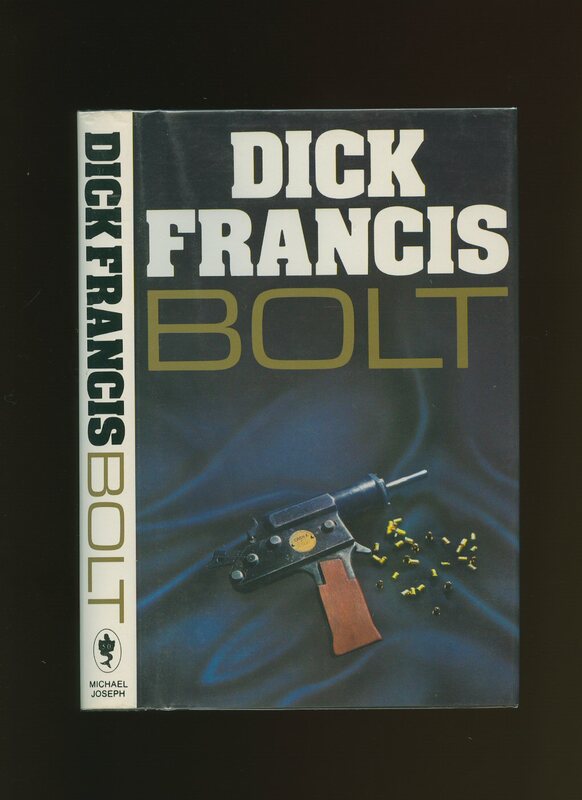 Published by Hamish Hamilton Ltd, 90 Great Russell Street, London First edition 1978. 1978. First edition hard back binding in publisher's original cloth covers, gilt lettering to the spine. 8vo 8½'' x 5¼''. Fine condition book in Fine condition dust wrapper, not price clipped. Dust supplied in archive acetate film protection, this is not adhered to the book or to the dust wrapper and can easily be removed should you so wish. Member of the P.B.F.A. 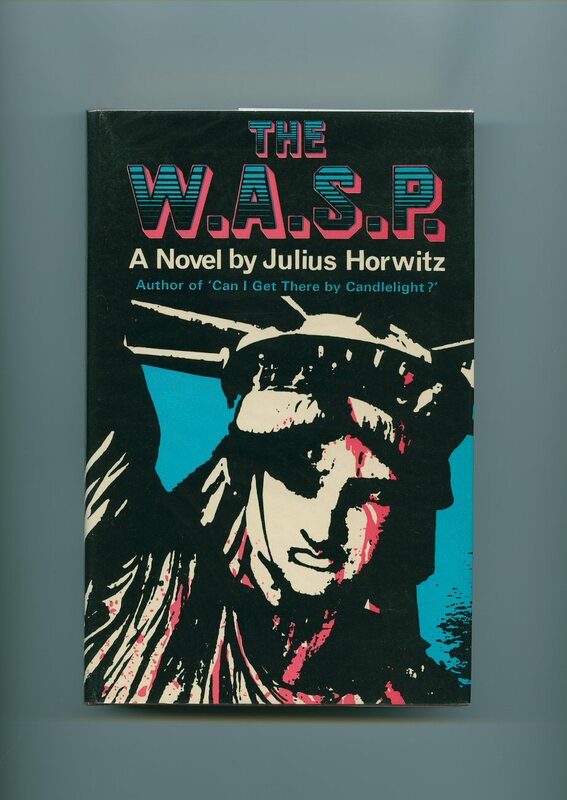 The W. A. S. P.
Published by Andre Deutsch Ltd., 105 Great Russell Street, London First edition 1968.